Today’s blog post is showcasing the work of Reset attendee Jamie Graham from Texas. 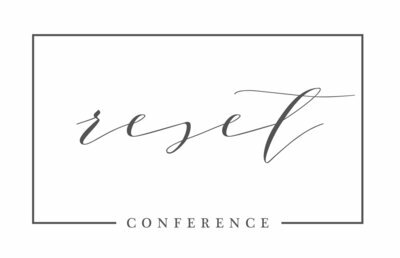 Jamie was among those who traveled the furthest to attend the 2017 Reset Conference. We loved hearing about Jamie’s experience and travels to get to Indianapolis in March. We asked Jamie how long it took her to get to Reset. 1. I live in College Station, TX, which is near Houston, so it was a full day of travel to get to Reset! I’m actually really nervous about flying and this was my first time back on an airplane in about 20 years. I successfully navigated the airports and shuttle and made it! What were your expectations going into the conference? 2. I was hoping to make connections with other photographers and learn some things I could do to help get my business off the ground. I’ve been “hobby-ing” with it for a couple of years – I’m a stay at home mom of 7. What new goals did you set for yourself following Reset? 3. I came home inspired, much more confident in my abilities, and armed with new goals about marketing. 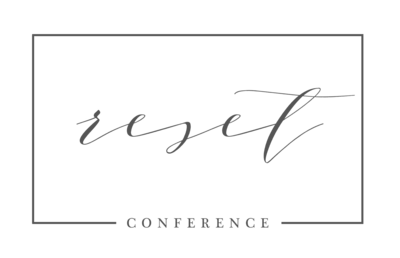 What would you tell a friend to get them to attend the conference in the future? 4. I would tell them that first of all, it’s fun. I loved seeing all the different types of people who enjoy photography. Everyone was kind and welcoming. I came alone and had no trouble meeting people. Most of all, I would tell them it’s inspiring and it really does give you the opportunity to learn new things, give your business the boost it needs, or “reset” your confidence. 5. My favorite speaker was Elena Blair. I have followed her work and her inspiring message at Reset really spoke to me and addressed some of the struggles I’ve had. 6. My biggest takeaway was that I can do this. I learned how to quiet the self-doubt. I really loved Reset! You can find Jamie’s work on her website, Facebook & Instagram.